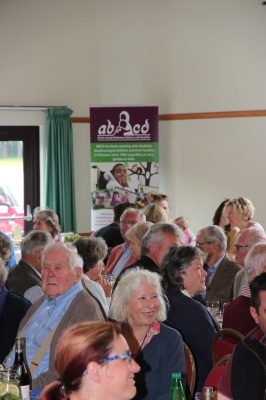 ABCD's inaugural regional Palestinian Lunch was held on 13th May at St Mary Bourne Village Hall, Hampshire. 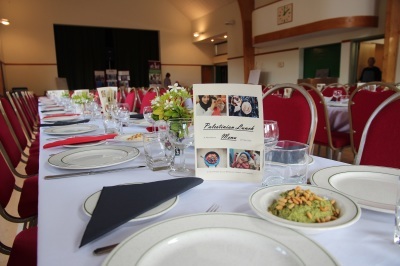 Just over 100 guests were treated to a spread any Palestinian family would be proud of - hummus, arabic salad, tabbouleh, chicken marinated in thyme and orange, and, of course, baklava. A raffle compiled of entirely Palestinan winnings, from ceramics to recipe books, was a real hit. 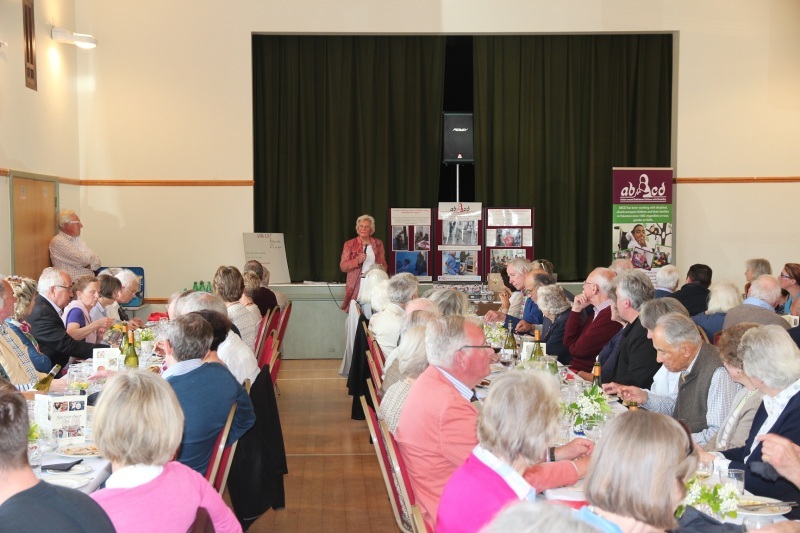 To top it all off, a few generous guests put together an incredible impromptu auction, with lots including a stay in a house in Gascony, hospitality tickets to the England vs. India one-day cricket at the Rose Bowl, and a case of wine. An incredible total of just over £8,000 was raised! 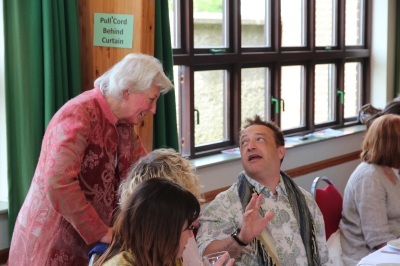 A huge thank you to everyone who attended and helped make it such a great event. If you think you would like to hold a Palestinian Lunch for ABCD, do let us know and we'll be more than happy to help. Check out what we can help with, or contact us now!